CYNOSURE IS MUSED: Hope: A Haiku...!!! makes one ponder... profound thoughts, Sarab..
My fingers are crossed..May I find an answer..:) Well done .. 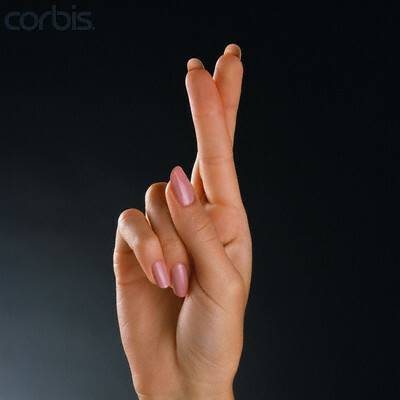 Fingers crossed is known everywhere - many different answers I think. Nicely done. Well mused - I'll go with superstition, it's bad luck not to. Here's hoping! Great one. Very deep and meaningful. Thank you for sharing this with us and being part of this challenge. nice one.... but i haiku has to be in 3 lines right!!.. if i am not wrong!!! beautifully written...fingers crossed, a lucky omen or just a superstition ? This is beautiful!....we are all superstitious at times! omen, anxiety or superstition, if it serves a purpose it's all for good. Like the transition and appreciate the attempt to deviate. The only thing I'm sure of is: Superstition is not hope! Anxiousness I think, less of superstition, Cynosure! Anxiosness in anticipation! Great verse! fingers crossed.. have to decide..